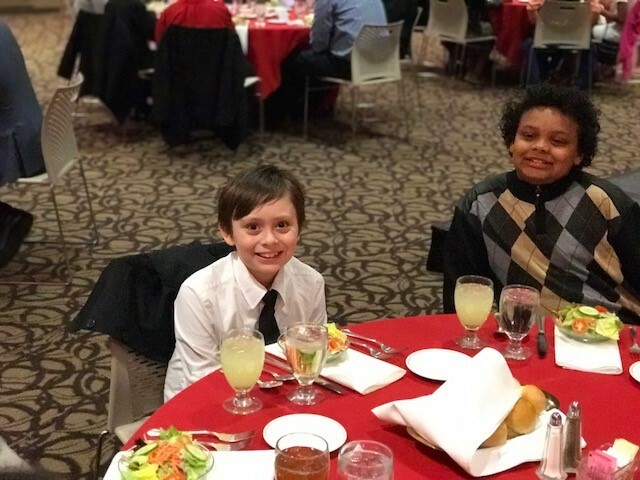 Recently, members of the Boys & Girls Club of Muncie attended a BSU sponsored Etiquette Dinner. Our youth spent the evening observing and practicing the tips and tricks that they had learned. It is very important that our club members know how to handle themselves in a professional setting: whether it may be at work or at dinner. When opportunities in the future present themselves, the staff at BCGM is confident our members will know exactly what to do! 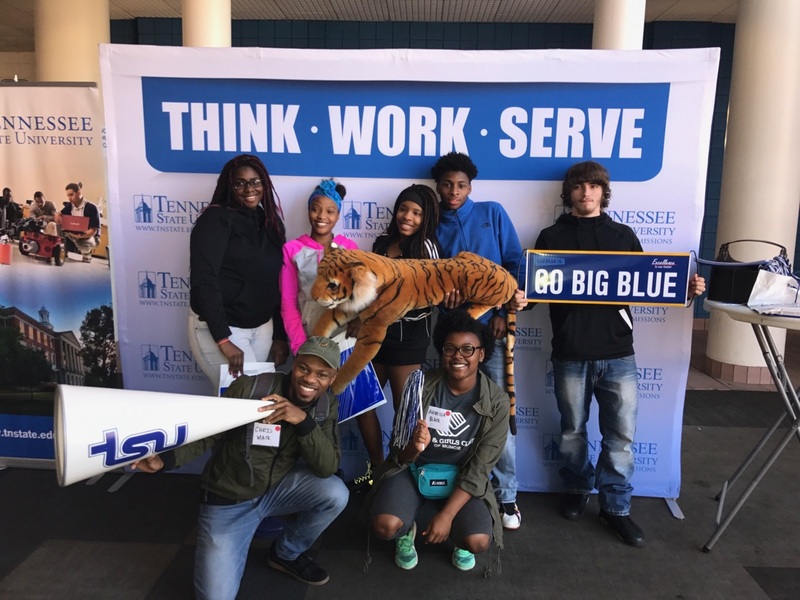 This past weekend, the Teens from the Boys & Girls Club of Muncie went on a college visit to Tennessee State University (TSU)! Our Teen members had the ability to tour the campus and learn all about what TSU has to offer. It is important that our youth has the opportunity to expand their horizons; which is why educational trips such as these are a crucial part of the Clubs youth development. 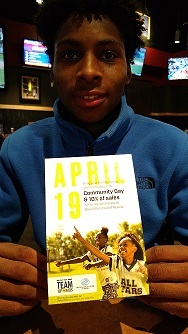 We look forward to providing similar experiences to our Club members in the near future!